NAVIGATION, PARKING SENSORS, BLIND SPOT, LEATHER INTERIOR, HEATED SEATS, DUAL ZONE CLIMATE CONTROL, PUSH BUTTON START, NAVIGATION, LED HEADLIGHTS/RUNNING LIGHTS, 18 DARK FINISHED ALLOY WHEELS, RAIN SENSING WIPERS, 5.6L V8, BILSTEIN OFF ROAD SHOCKS, INTERIOR MOOD LIGHTINGEvery day brings new challenges and new opportunities. Be ready with a truck built to tackle whatever comes your way. With a 390 HP Endurance(R) V8. Up to 1,610 lbs. of payload and up to 9,220 lbs of maximum towing capacity. 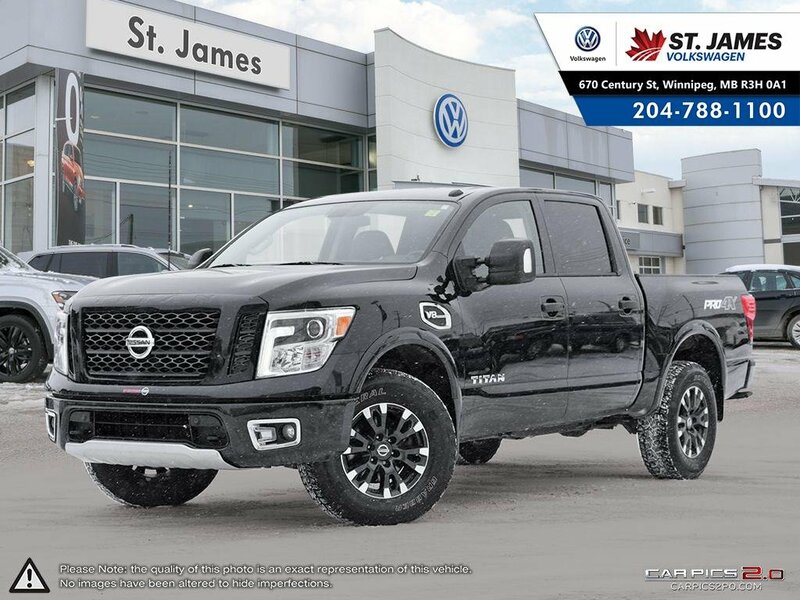 Along with the brawn, you've got brains, like an incredibly capable truck bed, advanced technology that redefines towing, and comfort and convenience that makes this one premium ride. The new 2017 Nissan TITAN. 24/7 it's always on DUTY.St. 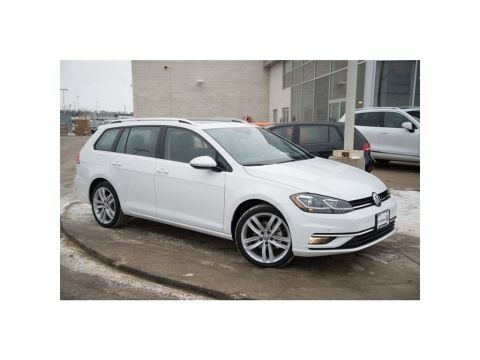 James Volkswagen is once again DealerRater's Dealer of the Year for Volkswagen in Manitoba for the fourth year in a row, as well as the Consumer Satisfaction Award winner. 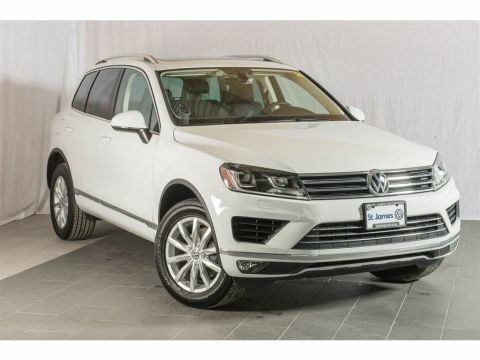 Manitoba car shoppers continually vote St. James VW as the Dealer of the Year for Volkswagen because of the exceptional customer experience we provide each and every time you walk through our doors. Our dealership is expanding this year! With more space, a bigger sales team and lots of vehicles to offer you'll want to come and visit us! 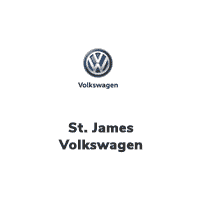 Experience the difference at St. James Volkswagen.